A netizen who got into a heated exchange of online messages with oppositionist and former Bayan Muna representative Teodoro “Teddy” Casino delivered a haymaker of a blow when he slammed Casino for perpetually opposing the government, rallying for the same old battlecry, but doing nothing to help the country. 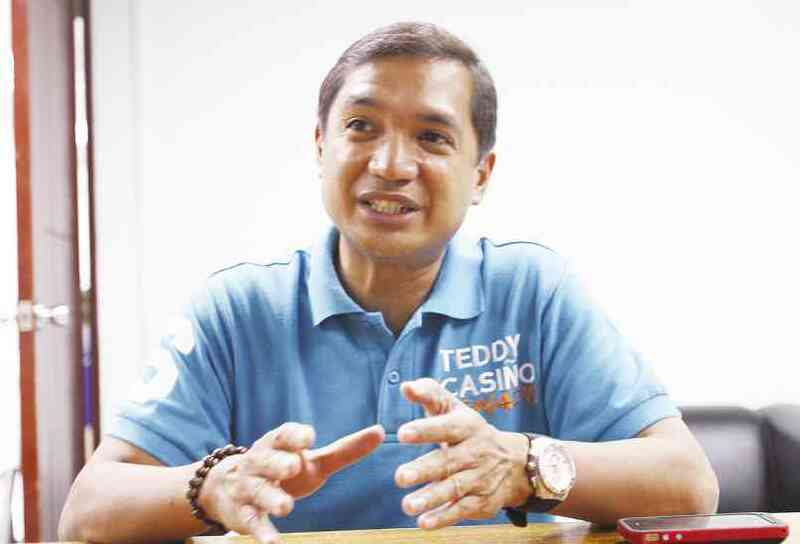 Teddy Casino has been an activist all his life. His father’s wish for him to become a lawyer gave way for his activism. He joined the Kilusan Mayo Uno and the Bagong Alyansang Makabayan (BAYAN), he also wrote columns for tabloids and broadsheets like Business World, and Bagong Taliba. He also represented the Bayan Muna partylist in Congress from 2004 to 2013 with Neri Colmenares. 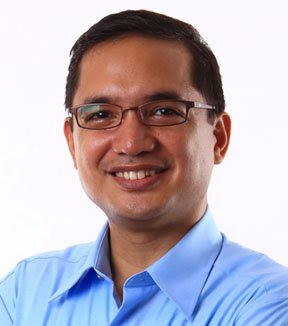 He is a vocal critic of most administrations, from the Arroyo administration to the current Duterte administration. In a post shared by Showbiz Government on their Facebook page, Casiño got burned by netizen Jose Juico, as they exchanged online messages on Facebook, arguing about the current state of the country now. Casiño urged Juico, who apparently lives abroad to go home and see for himself how sorry the state of the country really is. 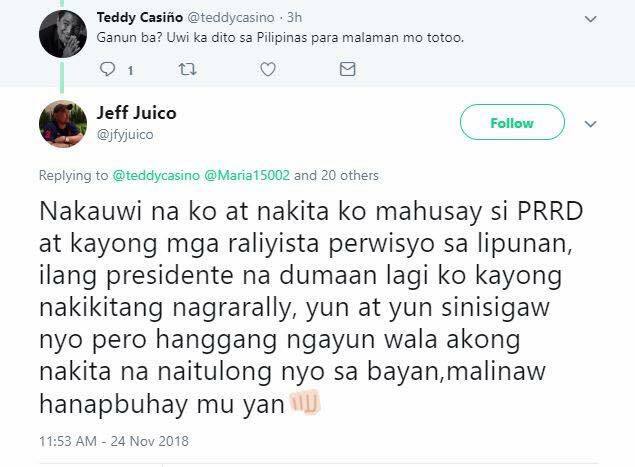 Juico replied that he already went home and saw how good President Duterte was running the country. He said that the problem lies not with the president but with people like Casiño, who were never satisfied, regardless of who the leader is. Juico further added that Casiño and others spend all their time doing rallies and criticizing the government, but never did anything impactful to help the country. He also said that many presidents have passed, yet Casiño and the other activists have been doing the same old battlecry, over and over again. He insinuated that this might not be about the country, this may be about money.